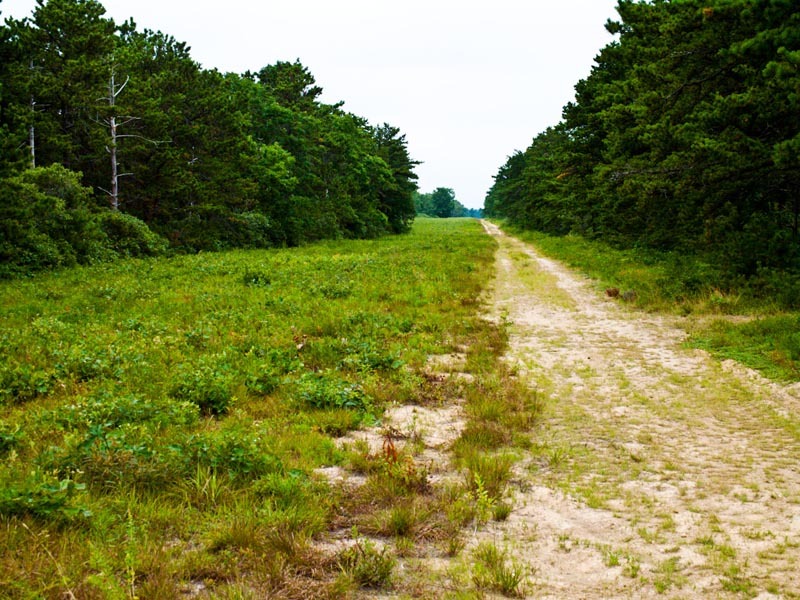 Manuel F. Correllus State Forest has been designated as a state reserve. From a failed heath hen reservation to a red pine plantation gone wrong, the Manuel F. Correllus State Forest has weathered its share of management experiments. 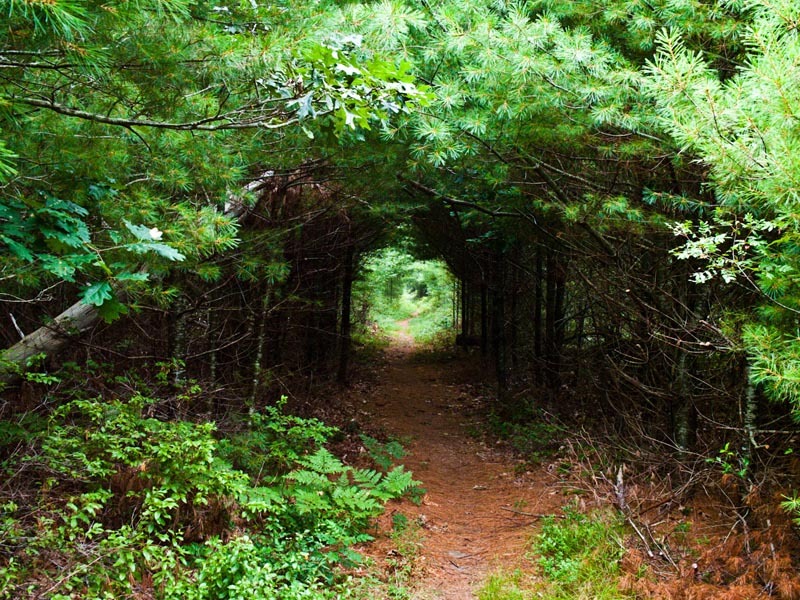 In 2012, the forest’s plants and trees can breathe easy, as the forest recently has been designated as a state reserve by the Massachusetts Department of Conservation and Recreation (DCR). David Foster, Harvard University forest director and historian for the Correllus state forest, said the designation has guaranteed a better future of the forest. “There is a whole range of activities that might have gone on there that cannot go on now,” he said. “[The designation] was done proactively in supporting natural processes, natural ecosystems, and allowing restoration of important habitats. The DCR began its landscape designation initiative in 2009 to develop long-term strategies for managing the 311,000 acres of forested lands in the state and urban parks system. Paul Gregory, southeast regional management forester for the DCR, said there were three possible designations: woodlands, parklands or reserves. 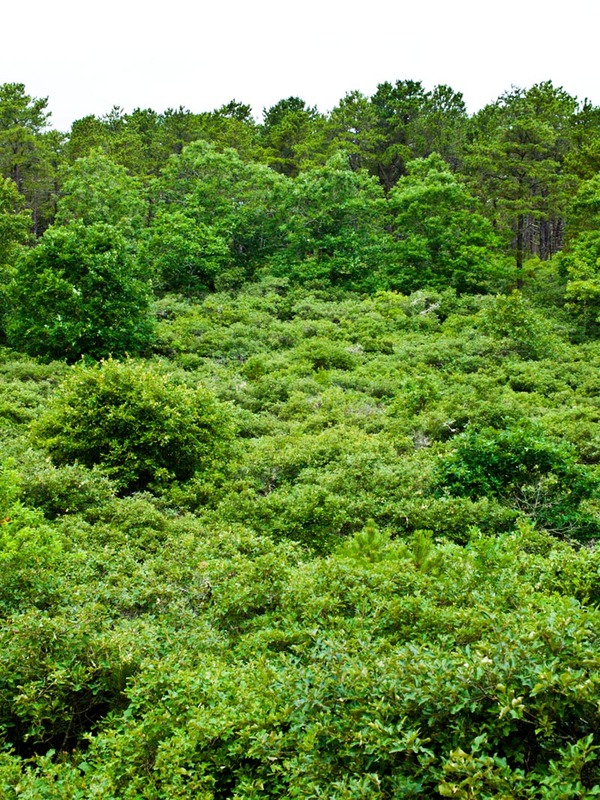 According to the DCR’s selection criteria, land designated as a reserve, such as the Correllus state forest, must consist of continuous plots large enough to host ecosystems providing biodiversity, must have limited recreational infrastructure, be buffered from development and must conserve ecological and evolutionary processes. John Varkonda, who mans the fields of the forest as superintendent, said, as of now, not much will change with the forest’s management. “In reality we were already functioning as a reserve by having open space that was undeveloped,” said Mr. Varkonda. He said the only activity that was not in tune with the reserve’s criteria were a few small logging operations that have ceased. Although no commercial logging activity can continue, trees may still be removed in order to restore the natural habitat. Because the designation is rather fresh — the DCR announced it in April — Mr. Varkonda said all the restrictions and guidelines are still being developed and reviewed. “We are still digesting what will be allowed and how we are going to be doing certain things,” he said. The forest has been managed by many, starting with the Wampanoag tribe until 1637, and for more than 50 years under the care of its namesake—forest supervisor Manuel F. Correllus, starting in 1948. Mr. Foster said the forest is unique to the Vineyard for several reasons. As a sand-plain ecosystem, the forest is dominated by scrub oak, tree oak, and pitch pine communities that host uncommon vegetation and species. 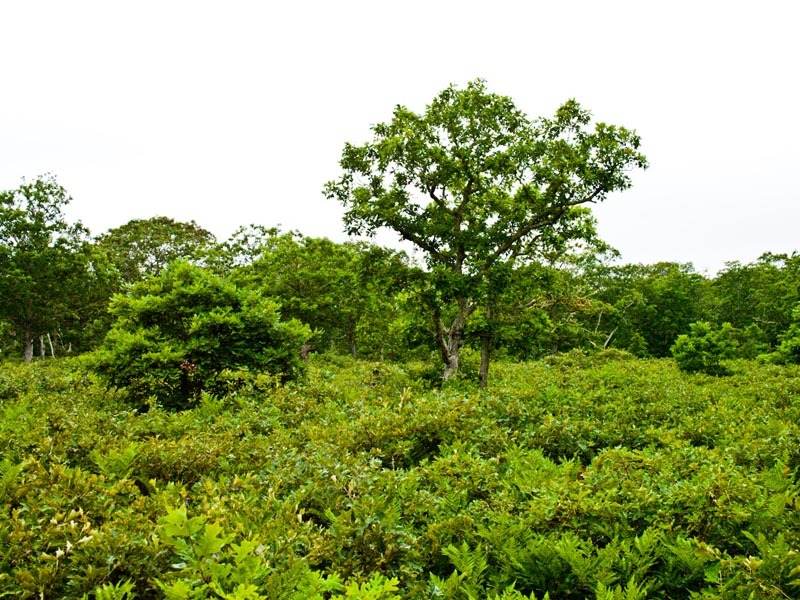 The forest is also the largest piece of continuous conserved land on the Island. Great outcome for a wonderful piece of habitat. We are so fortunate to have such a wonderful backyard. Every morning for more than two years my malamute and I strolled the solar system.